First production model of the A109 Type series. 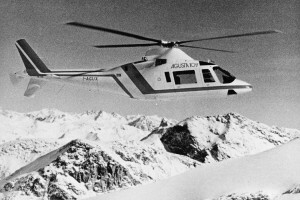 Resources related to the A109A , provided by the Vertical Flight Society. Resources related to the A109A , provided by public sources across the internet.